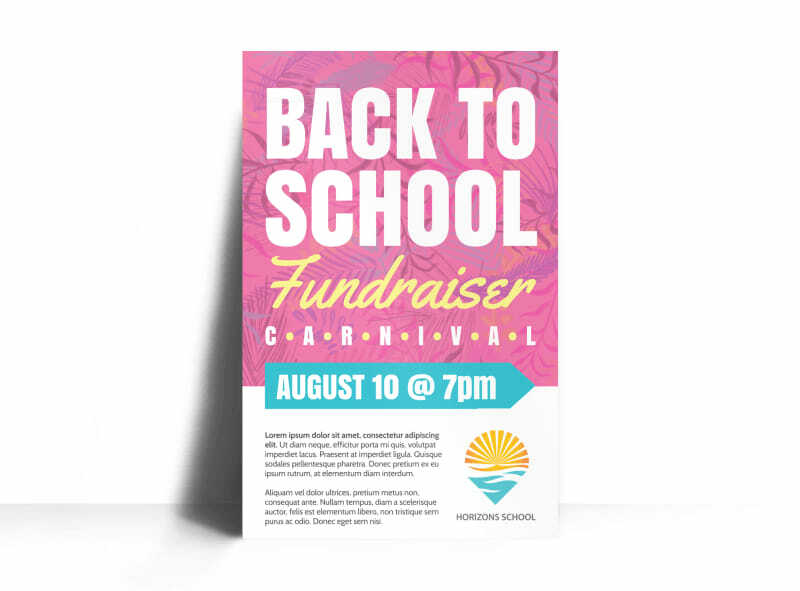 Customize our Back To School Fundraiser Poster Template and more! 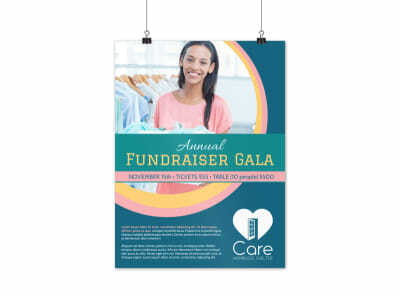 Make your next fundraiser the best yet with this handsome and eye-grabbing poster you create yourself using our online editor. 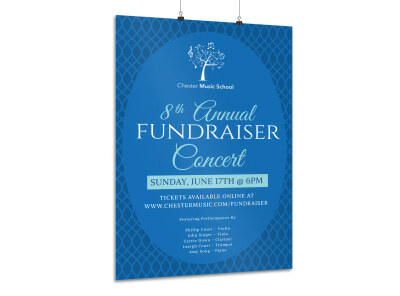 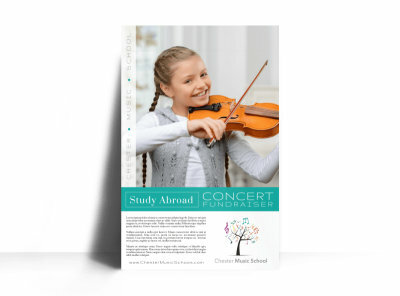 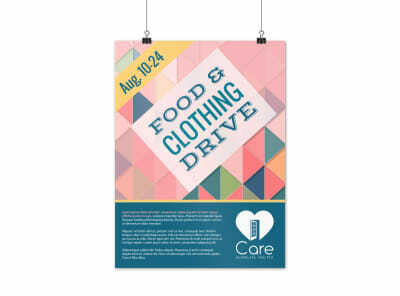 Bring your poster to life with your school’s colors, mascot, slogan, and other design elements, and add relevant images to highlight your message about your fundraiser. 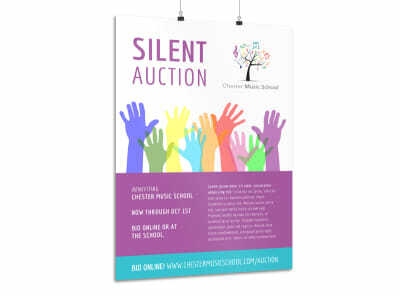 Start today and print your poster in minutes.